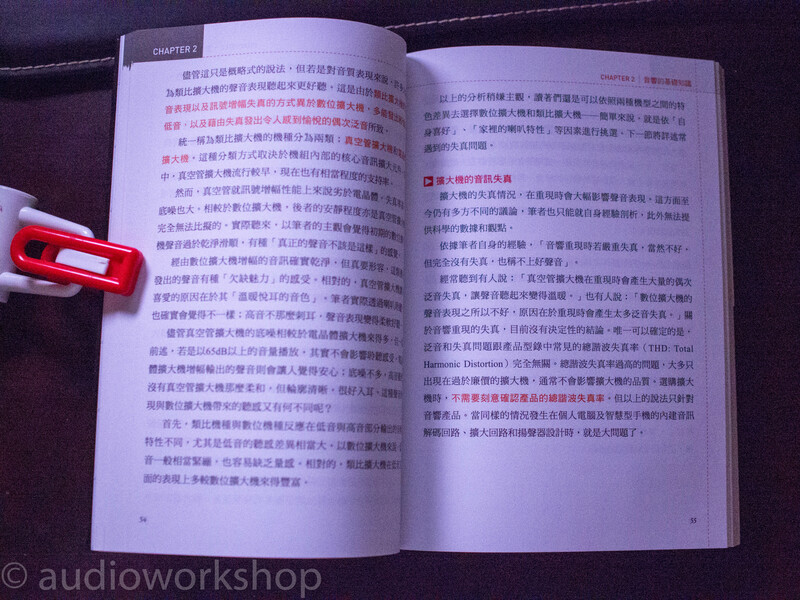 This article is written for Taiwanese book. English inside. 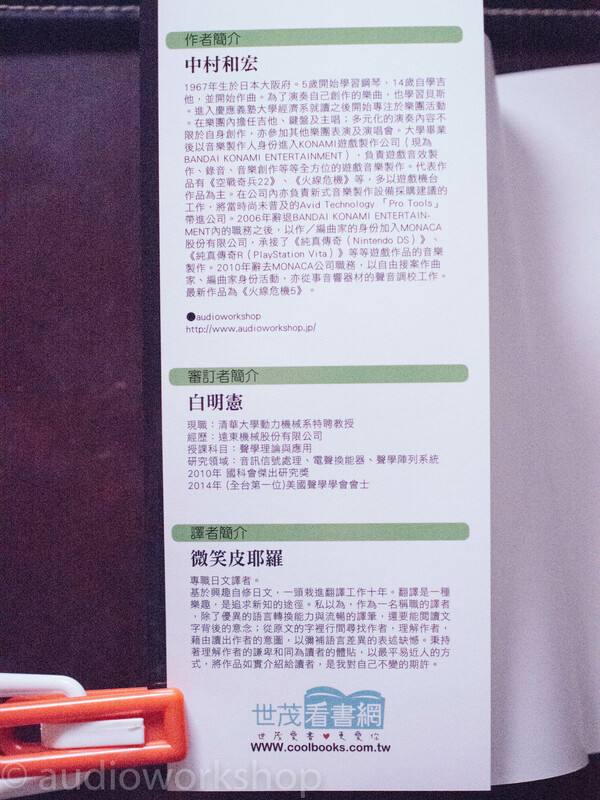 As the title says, my technological book was translated in Taiwanese and now available in Taiwan. Few days ago I received the samples. Here’re the pictures. 本文です。もちろん台湾語。This is body of a book. I cannot read. I cannot read what it says at all, but believe the translator did a good job. これも本文。This is also body of a book. 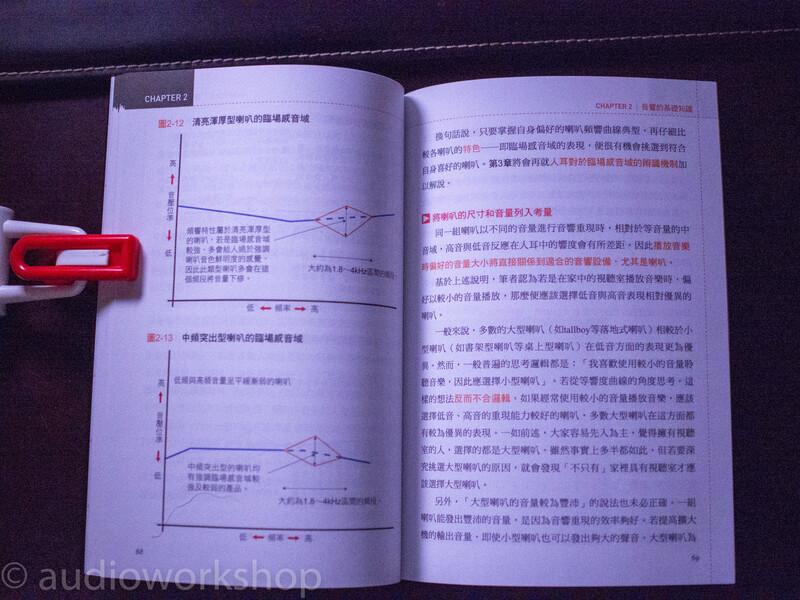 It’s very impressive experience to imagine the Taiwanese take this book in Taiwan. But I fount out one critical mistake. On the profile, it says BANDAI ‘KONAMI’ ENTERTAINMENT. Oops!! Anyway, just FYI. Here’s the article for Japanese version.